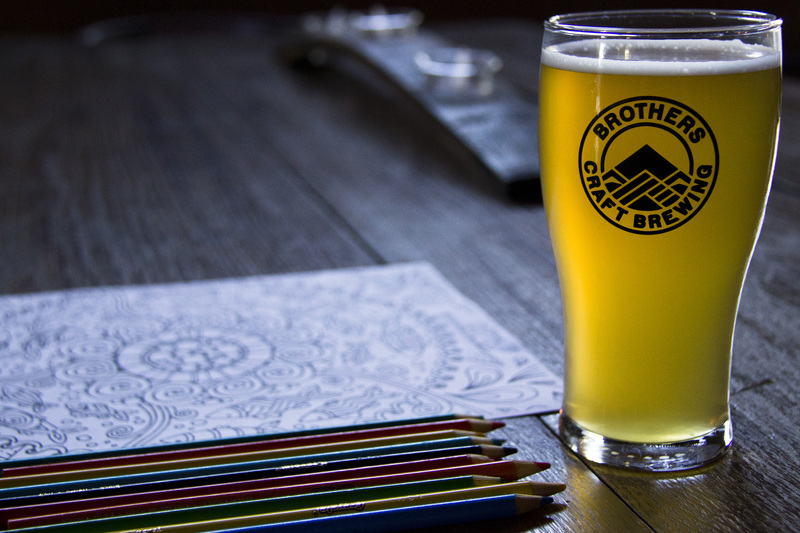 Bring out your art supplies and allow our beer to inspire you. We will be having happy hour from 4-6pm with a discount on all drafts. This week will be informal with plenty of adult coloring books and supplies, but we also encourage you to bring a sketch pad or your own coloring books.